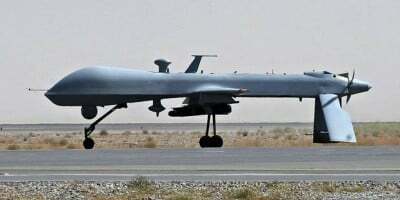 An internal Pentagon report made public on Wednesday revealed that the U.S. Department of Defense has been using unarmed drones to conduct surveillance missions over American soil since 2006. 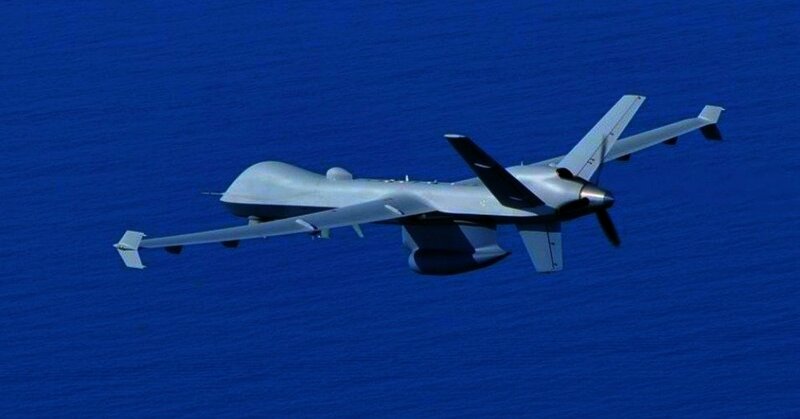 The Pentagon inspector general report, entitled “Evaluation of DoD Use of Unmanned Aircraft Systems (UAS) for Support to Civil Authorities,” obtained by USA Today through a Freedom of Information Act request, said that “less than 20” such missions occurred between 2006 and 2015, though they anticipate many more in the years to come. National Security Agency whistleblower Thomas Drake questioned on Twitter whether these revelations mean that there is “new meaning to ‘rare & lawful’ Posse Comitatus?” referring to a U.S. federal law that limits the powers of the federal government in using military personnel to enforce domestic policies in the U.S..